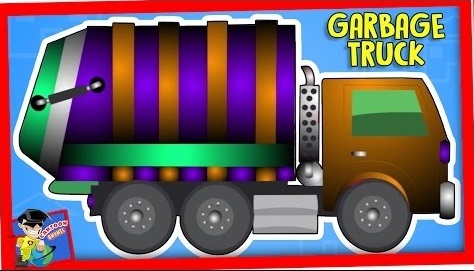 Watch Garbage Truck, It collects garbage from Garbage Bin. It is Municipal Truck, enjoy Animated Videos, on channel Cartoon Rhymes. Enjoy with your kids, children, all the other popular kindergarten children rhymes and make sure to like and subscribe to the channel cartoon rhymes for more #NurseryRhymes and wheels on the bus collections.